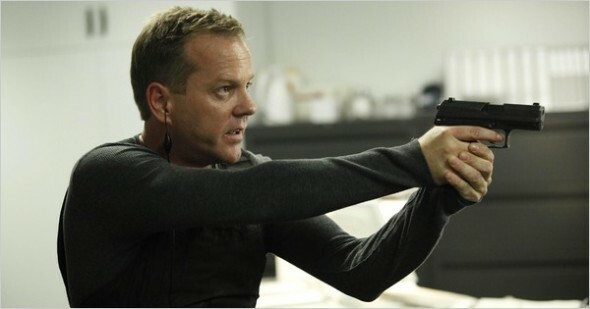 It looks like fans of 24 will have to wait awhile for a movie to be made! EW reports that 20th Century Fox has turned down a script from Billy Ray who wrote State of Play. It is said that the story would have continued the storyline of of the hit drama 24. Howard Gordon is very busy despite this setback. He has two dramas in development at Showtime and Fox, he’s busy promoting his thriller novel Gideon’s War. Was Jack Bauer Meant To Die In The Series Finale Of 24?